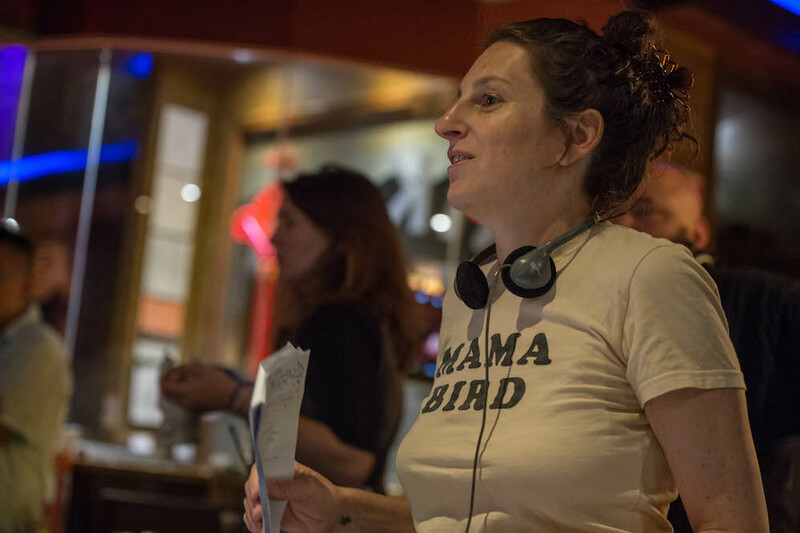 That Feeling of Connection: Gillian Robespierre and Elisabeth Holm on "Landline"
Co-writers Gillian Robespierre and Elisabeth Holm wanted to “try to tell a bigger story” with their new film, “Landline,” after their success with “Obvious Child,” said Robespierre, who also directed both films. For their next project, they wanted to keep working together and keep working with star Jenny Slate. But they also “wanted to weave different plot lines together, get an ensemble cast,” Robespierre said in an interview with RogerEbert.com that included Holm and Abby Quinn, who plays the younger sister of Slate’s character. Next Article: Mimicking Being a Human Being: Michael Cera on “Person to Person” and “Lemon” Previous Article: Visual Evidence: Jeff Orlowski on "Chasing Coral"